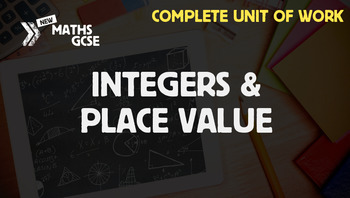 In this unit, students will learn fundamental skills for working with whole numbers. They will order positive and negative numbers on a number line, revisit calculation methods for addition, subtraction, multiplication and division, and extend these methods to working with negative numbers. They will develop confidence in using the order of operations and learn methods for checking their calculations.